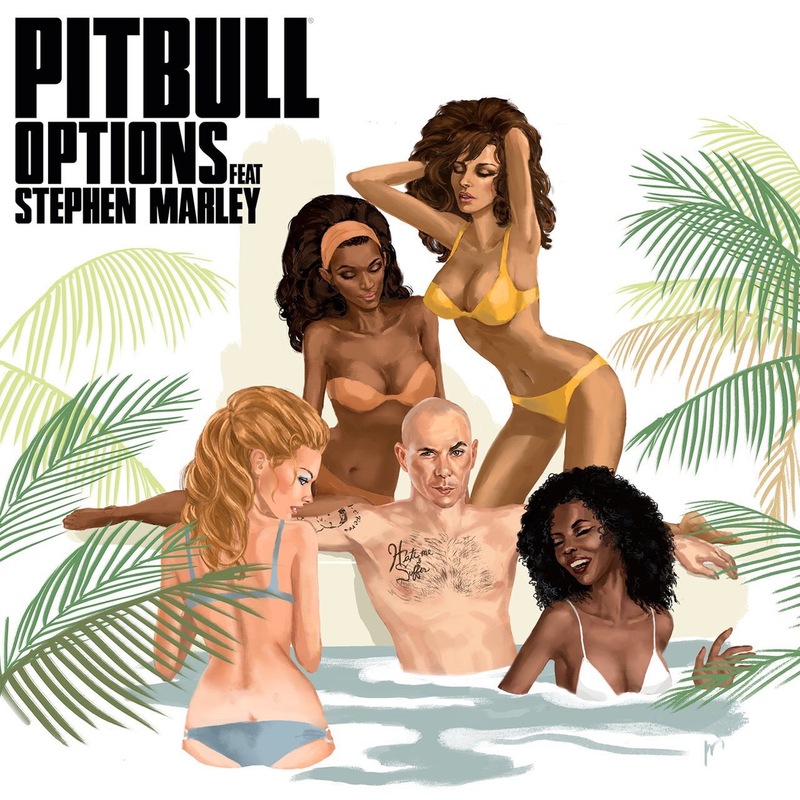 Just a month before he releases his tenth-studio album, “Climate Change”, Pitbull dropped the sixth single off the album, “Options” today, February 17th. The track features reggae artist, Stephen Marley, son of the legendary Bob Marley. The four-minute song has a fun, tropical feel to it and is already receiving great reviews from fans! The new song is released as an Instant Gratification through iTunes. When fans pre-order “Climate Change”, the track will automatically be added to their music library. The full album will be released worldwide on March 17th. The official remixes of “Options” are also available as a digital EP. The music video for the single was filmed on location in Kingston, Jamaica last Friday. Take a look at photos and videos from on set by clicking here. You can purchase “Options [The Remixes]” on iTunes, Google Play, and Amazon or stream it on Spotify or Apple Music. To purchase “Options” through pre-ordering “Climate Change”, click here. Next Next post: Pre-Order Pitbull’s New Album ‘Climate Change’ NOW! why this video not plyaing?